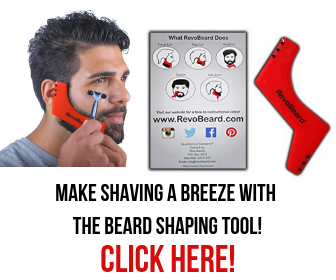 Home Shaving Tips Are Straight Razors Safe? 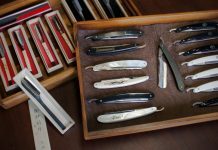 Given the various nicknames involved with different types of razors, you could be excused for wondering “Are straight razors safe?” Even though this question is a bit of a tricky one to answer really. Is a knife or fork safe? Lets look at those nicknames though. 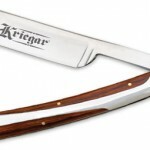 A straight razor gets the nickname cut throat razor, while its successor got the nickname safety razor. I always find this to be a bit misleading, because a safety razor is definitely MORE safe than a straight, but is a straight really that dangerous? 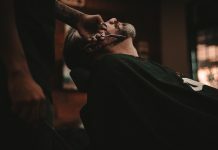 Men were using straight razors to shave for hundreds of years, and unless the history books have been edited accordingly, I don’t remember there ever being a “death by shaving” epidemic. 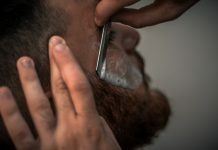 Of course, the occasional nicks will have happened while they learned to shave effectively, but the same could be said about learning to ride a bicycle, and they are not generally considered dangerous. 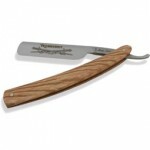 The occasional shaving cut shouldn’t be enough to put somebody off trying a straight razor though. I for one managed to cut myself with a modern cartridge razor plenty of times anyway. Maybe I just sucked at shaving back then, but I found that the extra strokes needed on one of those easy to blunt razors meant I ran an increased risk of razor burn or cuts anyway. 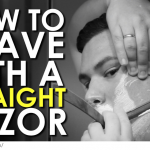 So Are Straight Razors Safe? 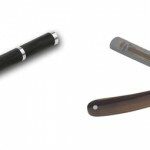 If you look at it objectively, a straight razor is a sharp object and you put it against your throat. It would be hard to refer to a naked blade against your skin as particularly safe, but as with all sharp objects and knives, all you need to do is practice and learn how to use one correctly. I’ve mentioned before about practicing on balloons first. 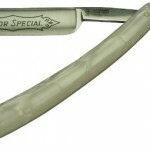 If you can shave a balloon without bursting it (you will definitely get through a few balloons while you learn) then you are going to find a straight razor to be pretty safe indeed. If you can handle cutting yourself once or twice a month at the most, then you will be fine. 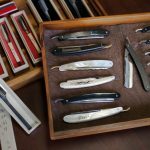 I’ve written a guide to learning how to shave with a straight razor already, so head over there to learn more. 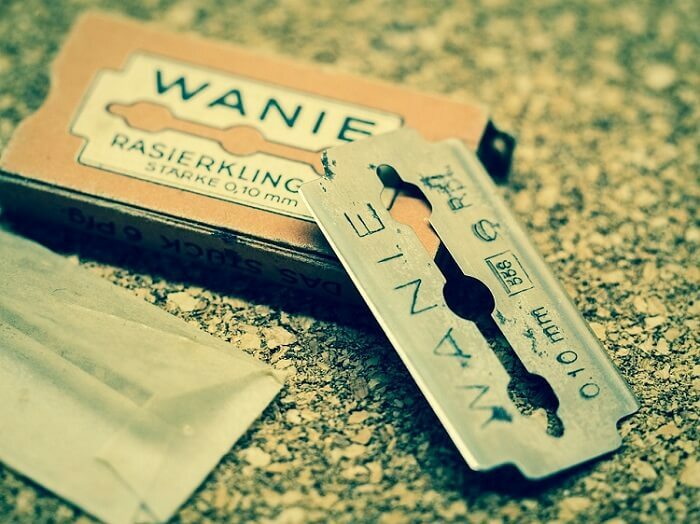 Which Straight Razors Are Safest? 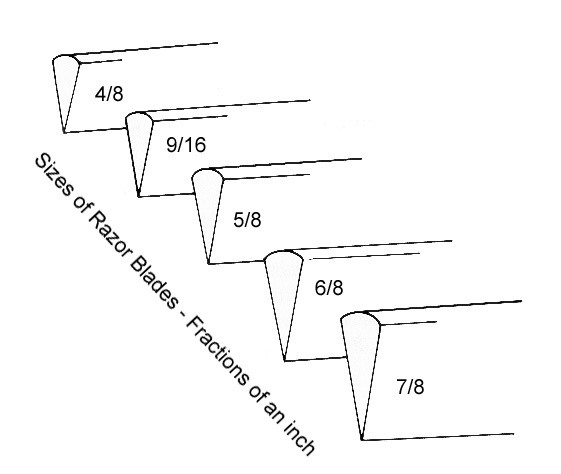 The ones I recommend to beginners are the 5/8 or 6/8 grade razors. 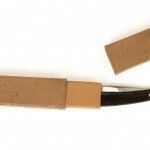 These have the best angle of blade, which means they are less likely to catch on they skin causing nicks and cuts. They are also the easiest to find, and generally the cheapest. I definitely wouldn’t recommend a beginner try anything other than those two grades. The image above shows the different grades available, and should give you a better idea of what I mean. 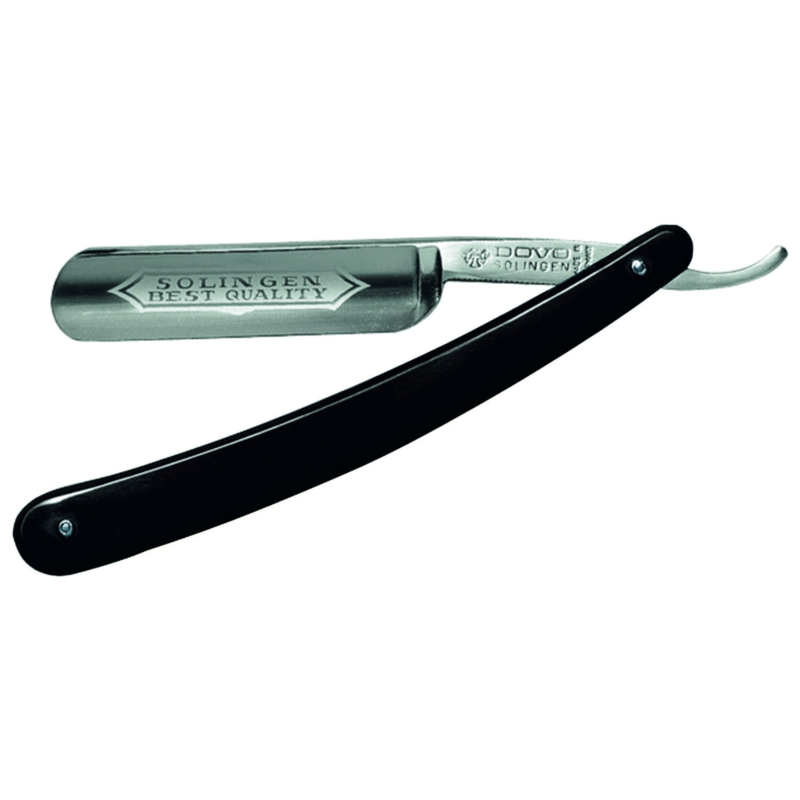 Out of all the straight razors on this page, our favorite is the Dovo Classic. 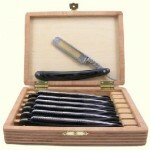 It provides a very close shave, is high quality, will last a lifetime, and is excellent for beginners. It's a truly 5-star blade.